I am a vegan. I enjoy my fruits and vegetables and all kinds of non-meat food. Some people have asked me why I am doing this. Is it because it’s healthy? Or is it because I want to lose or maintain my current weight? Or is it because it’s a fad? Well, watch this video about animal slaughtering and then tell me if I am a vegan because it’s a fad (Disclaimer: video can be quite appalling). I cannot even begin to explain why I even asked you to watch that clip. Being a vegan is so much more than just loving organic fruits and vegetables or about being healthy. 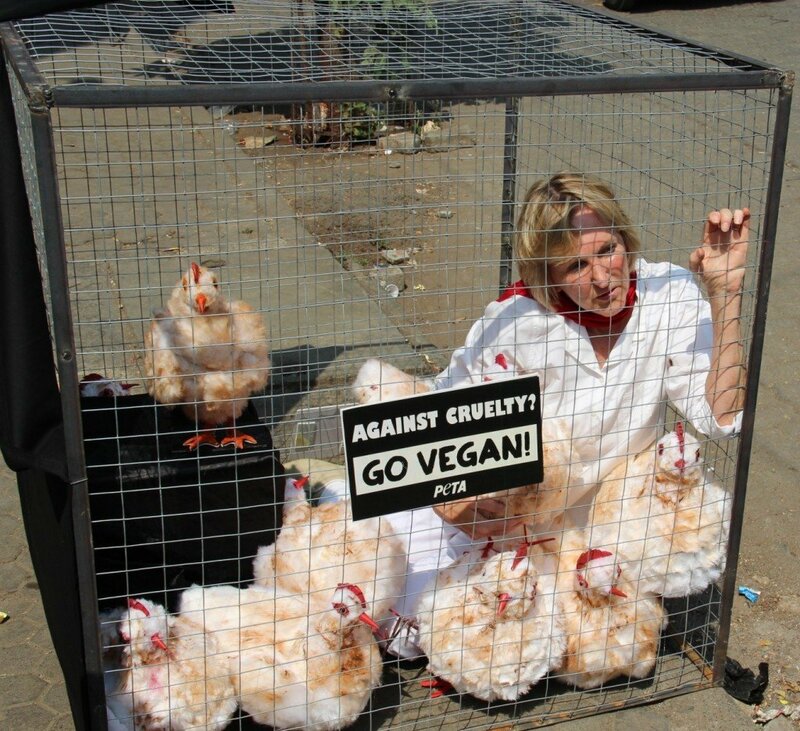 Being a vegan also means that I am against and will always be harbouring resentment for the people who treat animals this way. In an article recently posted on L.A. Times, the Catholic pope encouraged everyone to end animal cruelty and not to cause animals to suffer or die needlessly. The question is not reading into what he actually said. The question is, what does he actually mean? Is this in reference to the famed Yulin Festival in China that slaughtered dogs for food? Or is the pope actually telling us to not eat animal meat and go vegan? Because it’s the same thing. Having to breed animals just for them to walk toward their deaths is suffering. Especially the way these animals are cared for. That video above says exactly that. What it really means for me to be a vegan is that I don’t agree on how the animals are being treated, on the way they have lived their lives just so you can a hamburger or enjoy you chicken nuggets. This treatment exists because the people continue to support eating meat. And nobody does anything about it. Me being vegan is a silent protest. I may not be rallying in front of slaughterhouses, I may not be protesting in front of fast-food chains. But I am not in any way causing profits for these kinds of harmful activities to animals. I am first and foremost a vegan because of this. And I know I cannot convince all of you to do the same thing, but at least ponder about it. I understand why vegans do their thing. But there are other people who can’t seem to justify the better purpose. It’s almost as if it’s really just a fad that they want to follow. Not to hate on vegans, but even if I’m vegetarian, I don’t think there’s a way for me to completely avoid consuming things that are from animals. I’m not the person who always does research on where all the little things come from. Let’s say clothing, I wouldn’t exactly assume that aside from fur and leather, it’s still from animals. It’s not like clothing companies are honest about where every bit of thread comes from. I agree. I’m not an annoying person who will shop and keep asking if what I’m holding is vegan or not. 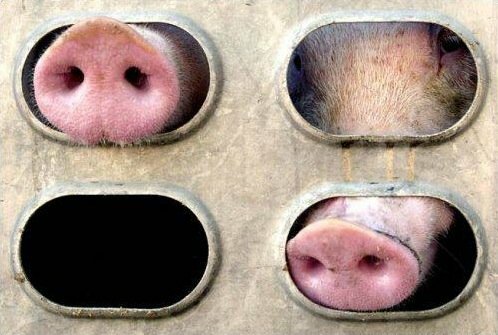 I love animals and I don’t want to see them harmed. But because it’s just almost taboo to be vegan nowadays, it’s not easy to silently advocate our beliefs. Maybe you should guys share your tips on how to shop as a vegan. I know that being a vegan is a lifestyle and sometimes, even your cosmetics should be vegan. It’s easy to explain being vegan, but helping us be one is another thing. I think pitying animals can only help to an extent, but offering wide variety of options for people to be able to choose from one product to another is better. I’ve been reading through the comments and most of the concerns are mostly about the availability of vegan items. I really do hope that more and more people will turn vegan. I also hope that companies will help us achieve it by looking for other ways to not treat animals inhumanely. Actually, the way you’re saying it, it’s like you’re blaming people for loving hamburgers and nuggets. The issue here is that corporations bigger than us are the ones who produce them. We’re just curious beings so we indulge in foods that look good. What I’m saying is that if these people knew better than to slaughter animals horribly just to profit from rising sales, that’s the problem. Our options can become issues too, but we’re just victims, just like these poor animals.? True. It’s normal for humans to be curious. Most of us were raised to see animals like cows, pigs and chickens as food providers. Unlike dogs and cats that we keep as pets and love dearly. Being vegan is more than this… You failed to include certain points.